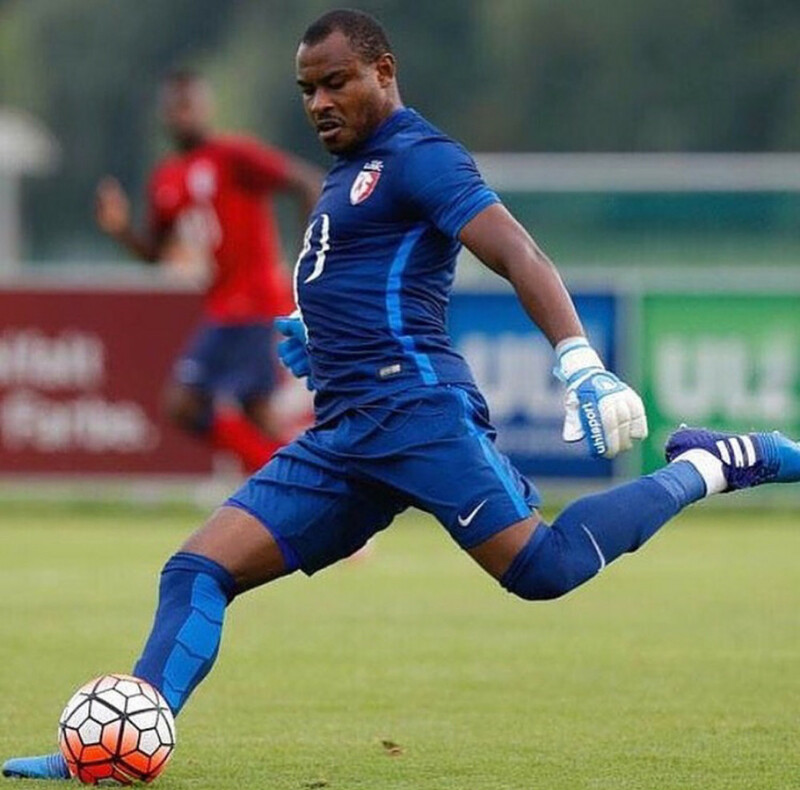 Former Super Eagles goal keeper Vincent Enyeama has parted ways with French club LOSC Lille after a seven year stay and reports confirm, it was an agreement of mutual consent. 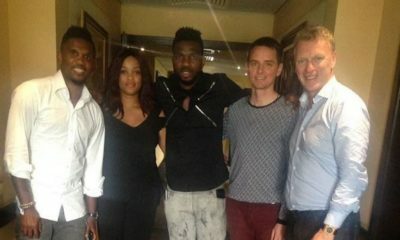 Confirming the latest development, the club via their website shared that indeed Vincent’s contract has been terminated but based on mutual agreement while wishing him all the best in future endeavors. 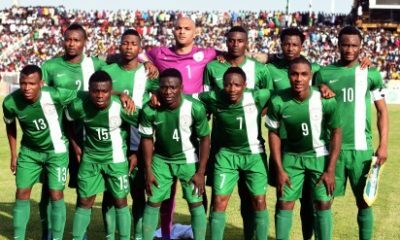 The Nigeria international joined the club from Hapoel Tel Aviv in 2011, but hasn’t featured for the Northern side since April 2017. 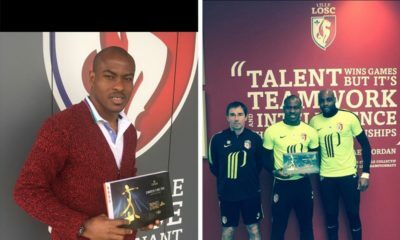 The stopper played 164 games for Lille, and came close to breaking Gaetan Huard‘s record for consecutive Ligue 1 minutes without conceding in the 2013-14 season.